The 20th annual Newport Beach Film Festival will present the largest celebration of Irish Cinema in North America during its eight-day run (April 25th to May 2nd) in Southern California. 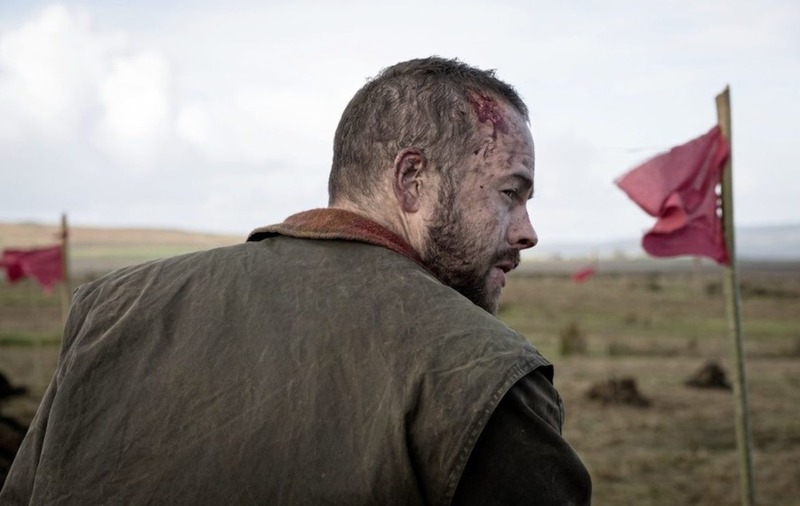 Highlights include an Irish Showcase event, red carpet premieres, Breakthrough Artist Award presentation to Moe Dunford, eleven Irish feature length films, twenty Irish short films, the participation of Irish filmmakers and talent. On Sunday, April 28th, 2019, the Festival will present its Irish Showcase, an evening celebration of Celtic cinema and culture. 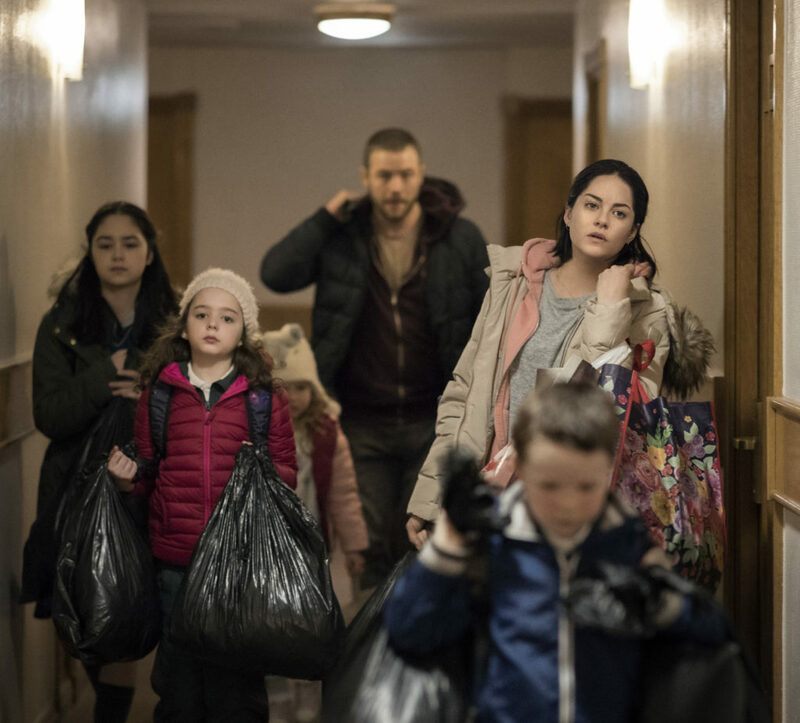 The event will feature the premiere of the three highly anticipated Irish films, Metal Heart, The Belly of the Whale and Rosie Rosie is a contemporary drama directed by Paddy Breathnach from a script by Roddy Doyle, and starring Sarah Greene and Moe Dunford. followed by a festive post-screening reception. The Irish Showcase films will screen at Edwards Big Newport (300 Newport Center Drive, Newport Beach, CA). 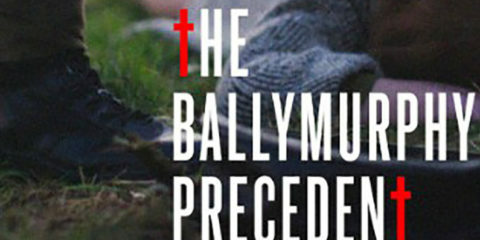 The post-screening celebration will take place at Muldoon’s Irish Pub (202 Newport Center Drive, Newport Beach, CA) and will feature music by Cillian’s Bridge and hosted hors d’oeuvres. 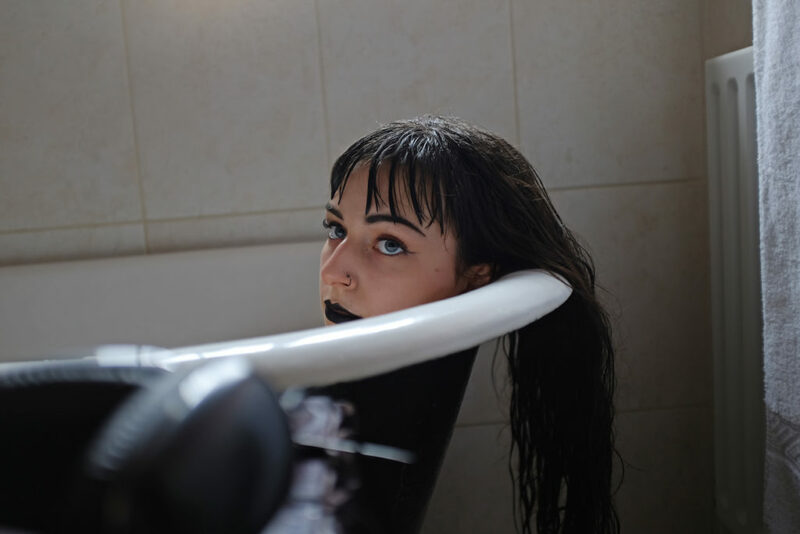 Directed by Hugh O’Conor, Metal Heart (Regional Premiere) (6:30pm) stars Jordanne Jones, Leah McNamara, Moe Dunford, Seán Doyle and Aaron Heffernan. Home alone for their last summer together before adulthood beckons, two estranged twin sisters find their way back to one another. 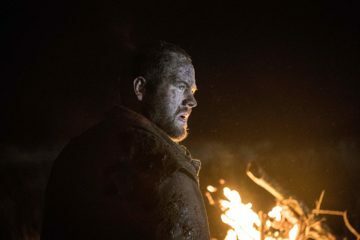 Directed by Morgan Bushe, The Belly of the Whale (US Premiere) (6:45pm) stars Art Parkinson, Pat Shortt, Lauren Kinsella, Michael Smiley, Lewis MacDougall, Peter Coonan. Two down-and-outs bonded together in misfortune devise a plan to rob a small-town amusement arcade. 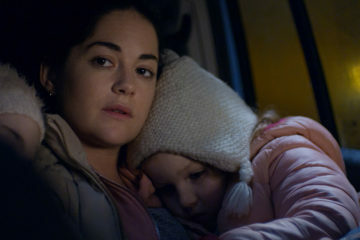 Directed by Paddy Breathnach and written by award-winning Irish novelist Roddy Doyle, Rosie (US Premiere) (7:00pm) stars Sarah Greene, Moe Dunford, Ellie O’Halloran and Ruby Dunne. After their landlord sells their rented home, a young mother tries to protect her family from homelessness. he Newport Beach Film Festival Irish Showcase is presented by Aer Lingus – LAX to DUB Direct and Guinness and supported by Culture Ireland and Screen Ireland Fís Éireann/Screen Ireland (FÉ/SI) is the national development agency for Irish filmmaking and the Irish film, television and animation industry. 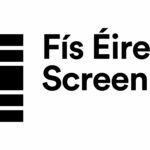 in partnership with, The Irish Herald, Irish Arts & Entertainment, Irish Film and Television Academy, Irish Film Institute The Irish Film Institute is Ireland’s national cultural institution for film. It provides audiences throughout Ireland with access to the finest independent, ... More, Galway Film Fleadh, Irish American Magazine, Cork Film Festival, The Ireland Funds, Irish Screen America, Richard Harris International Film Festival, Virgin Media Dublin International Film Festival Founded in 2003, the Dublin International Film Festival sets the agenda of the year with its programme of outstanding Irish and international film., Irish Fair Foundation, Consulate General of Ireland and Muldoon’s Irish Pub.  Admission to an Irish Spotlight film and the post party is $25.00. 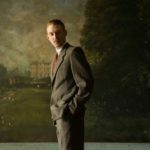 Culture Ireland wishes everyone involved in the Newport Beach Film Festival every success in its 20th year and is delighted to be able to support the Irish filmmakers presenting at the Irish Showcase. 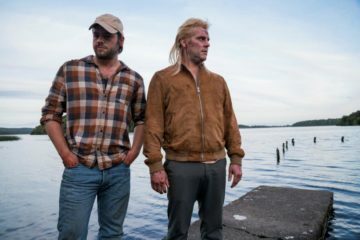 On Saturday, April 28, the Festival will honor Irish Actor Moe Dunford with the Breakthrough Artist Award at the 2019 Festival Honors reception co-hosted by Variety Magazine at the Balboa Bay Resort (1221 West Coast Highway, Newport Beach). 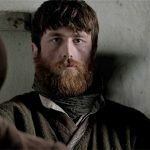 Dunford, who stars in three of the Festival’s Irish films (Metal Heart, Rosie, The Dig) and is best known for Vikings, Patrick’s Day and Michael Inside (a 2018 NBFF official selection), has emerged as one of Ireland’s most talented and versatile actors with a robust slate of films in the works, on the festival circuit and in theatrical release. We are delighted to partner with the Newport Beach Film Festival to present a host of exciting new Irish films to audiences in Southern California. It’s a very exciting time for the Irish film industry, which has seen huge growth and international acclaim in recent years. 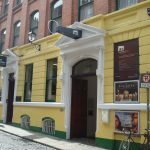 This showcase of Irish films features a wide range of films from new and established directors, telling a variety of Irish stories covering issues of cultural identity, friendship and homelessness. The Newport Beach Film Festival will present three curated Irish Shorts programs. The slate features several North American Premieres and represents some of the strongest narrative, documentary and animated short films available on the international festival circuit. On Saturday, April 27, the Festival will present the short program Irish Lads and Lassie Shorts at 1:00pm at Triangle​ Cinema (1870 Harbor Blvd. Costa Mesa, CA). Films in the program include All in Good Time, First Disco, Low Tide, Honest, Cry Rosa and The Wireman. On Sunday, April 28th two Irish short film programs will screen at Edwards Big Newport (300 Newport Center Drive, Newport Beach, CA). Irish Love, Luck and Lore Shorts​ program will screen at 2:00pm. Films in the program include Ruby, Heart Overheard, Q41 (quest For Love), My Future Self, Procession and The Overcoat. Irish Strong Eire Shorts​ will screen at 4:15pm. Films in the program include Taking Stock, Psychic, Johnny, Back Water, Bending Glass, The Vasectomy Doctor. Admission to each of the Irish Shorts programs is $16. Papi Chulo John Butler's third feature, Papi Chulo, is the story of a lonely TV weatherman who strikes up an unusual friendship with a middle-aged Latino migrant worker. 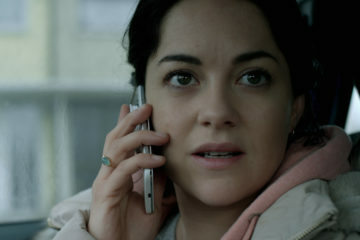 Other Irish feature length narrative films screening at the Newport Beach Film Festival include the international premiere of acclaimed Irish Director, Alexandra McGuinness’ film, She’s Missing as well as John Butler’s, Papi Chulo (Regional Premiere) and Carmel Winters’, Float Like A Butterfly (US Premiere). The Irish animated feature Captain Morten and the Spider Queen (US Premiere) will screen in the Festival’s Family Film Series. The Irish short film Breastfriends will screen as part of the Festival’s Growing up Shortly program. Irish feature length documentary films in the lineup include Loopers: The Caddie’s Long Walk and The Man Who Wanted to Fly (US Premiere). Two Irish feature length documentaries An Engineer Imagines (US Premiere), Citizen Lane (US Premiere) and the short Irish documentary Bordalo II: A Life of Waste will screen as part of the Festival’s Art, Architecture + Design Film Series. The Festival is extremely proud to showcase outstanding Irish Cinema. We are honored to host the most comprehensive collection of Irish film in the history of the Festival and the largest in North America. This year’s program reflects the exceptionally strong creative talent in Ireland. 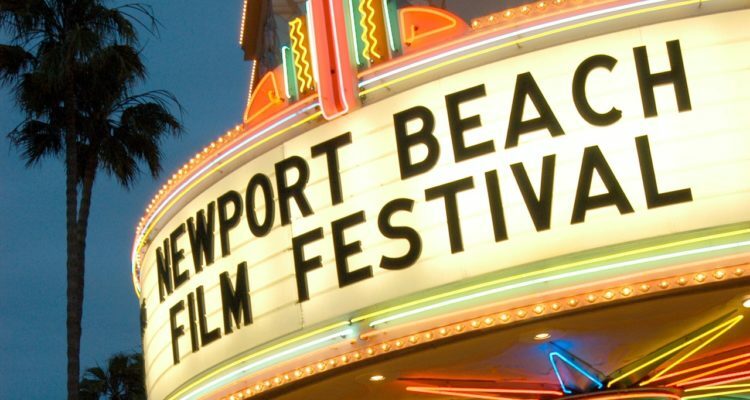 For ticket information and updates visit NewportBeachFilmFest.com.